Today I’m helping a plumbing company called Dianella Plumbing. This review is based on the keyword “plumber perth”, performed on 31st August 2017. 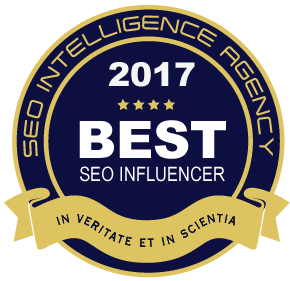 So what can Dianella Plumbing do to improve their Adwords campaigns? The first thing to review is whether the objective of Dianella Plumbing’s ad is clear. In the case of a plumbing, I would say their main objective should be to get the visitor to request a quote for plumbing services. Dianella Plumbing’s ad doesn’t mention getting a quote. Their landing page also doesn’t mention anything about getting a quote. The ad does mention they have no call out fee and so does the landing page so this is good. I think there is a lot Dianella Plumbing can do to improve. 2) Their landing page should have a bold heading telling the visitor how they can get a quote – something like “Get Your Free Plumbing Quote In the Next 2 Hours”. The next thing to review is whether Dianella Plumbing’s ads have been written effictively. 4) Based on the above I believe Dianella Plumbing can make their ads more relevant and include more benefits in their copy. No change to their URL! Skilled Perth Plumber. Free Quote. No call Out Fee. Available Now. 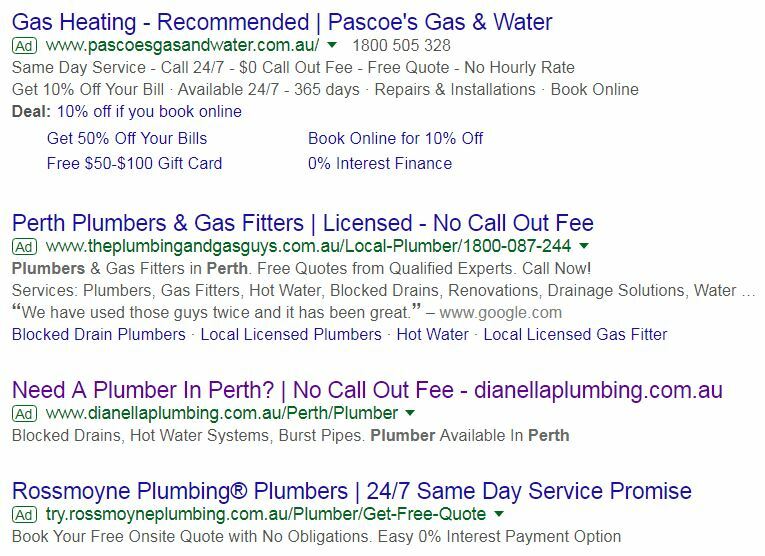 5) Based on the above Dianella Plumbing should update their landing page to include the keyword Painter Perth in the meta title & description, H1 and in the body copy.